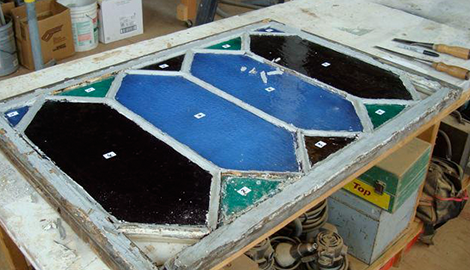 Our historic window preservation services are legendary because we make your windows look like they originally did. 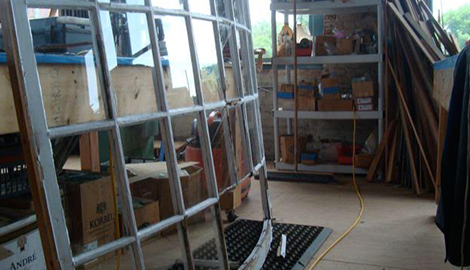 For the most successful window restoration services, call New Outlook Historic Window Restoration & Preservation today and we’ll keep your windows working. 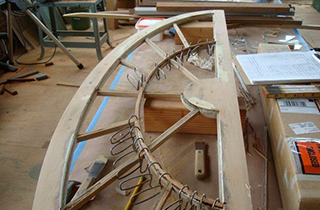 We’re passionate about historic building conservation and will do anything to ensure historic preservation. We service everything: from your main home window to a basement window, we’ve got windows and service to spare! 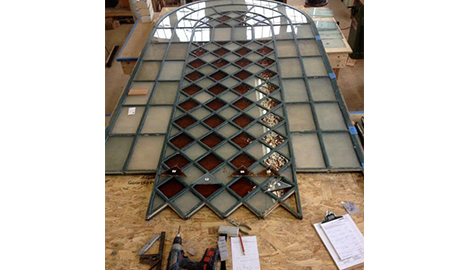 Call us today and get reliable free estimates on historic window replacement and window maintenance. We are your window of opportunity, in the world of restoration! If you’re living in Rhode Island, chances are you’re familiar with the old architecture that was installed during the times of the colonies and the Revolution. For many of us, we fail to realize that keeping up the condition of these buildings and their many parts is difficult work, and rarely do you find a company that is comfortable in putting themselves out there to restore the buildings. 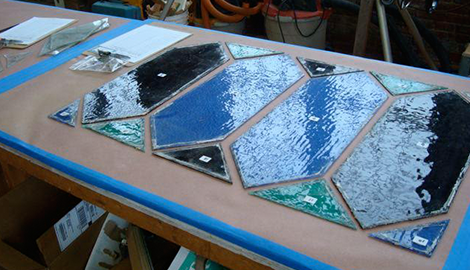 Here at New Outlook Historic Window Restoration & Preservation, we have 30 years of service under our belt, and we’re looking to restore any old wooden windows in the Providence, RI area back to their glory days. While we can’t reverse the age of the wood, we’ll make sure that a semblance of what the windows used to be still remains. We’re dedicated to making sure that each window retains a piece of its soul. When you call us any time on any day of the week, we’ll be sure to provide you with free estimates in accordance to the repairs that you’re seeking. 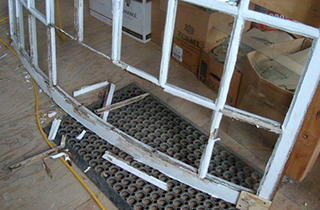 While many think that window restoration is expensive work to have done, we guarantee that our prices are affordable, and when we’re complete, you’ll think you’ve paid a million dollars for the excellent condition your wooden windows will be in. Some of the challenges that arise living on the East Coast include our stormy, wet winters, and humid summers that can warp the windows in your house. But fear not! We house a team of professionals that are trained in wood window conservation, and they’ll make sure that the condition of your wood windows is pristine year round. 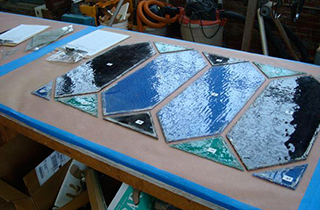 So whether you’re looking to get new windows or update old, wooden ones, New Outlook Historic Window Restoration & Preservation is ready to give you advice on how to proceed.